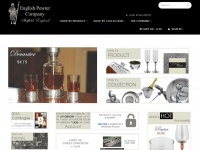 Welcome to English Pewter Company - Supplying gifts to some of the World's finest retailers, the company proudly exports to over 40 countries worldwide. 1 review has been written for Englishpewter.co.uk yet. 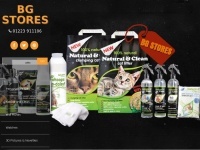 Never had any issues with this company, ordered numerous times and quality is always spot on. No person found this review helpful yet. 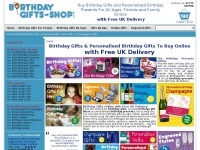 Babyrice.co.uk - Baby Casting Kit Hand Footprint Handprint Foot Cast ..
Astonsoflondon.co.uk - Per­sonali­sed Lu­xury Gifts | Unu­sual Gifts | Qua­lity ..